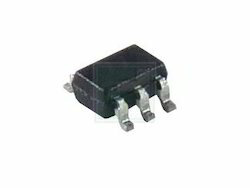 We are one of the leading importers and suppliers of Diode for Alternating Current (DIAC). We are an eminent organization that is engaged in supplying, wholesaling, importing, trading and distributing TVS Diodes. 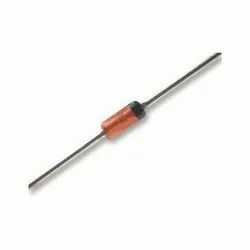 Our vendors make use of quality-approved material to manufacture all these diodes. 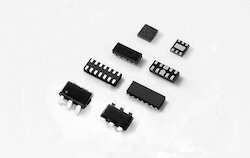 In addition to this, our expert quality controllers stringently check these diodes on various parameters to ensure flawlessness. Glass Passivated Junction Transient Voltage Suppressor.